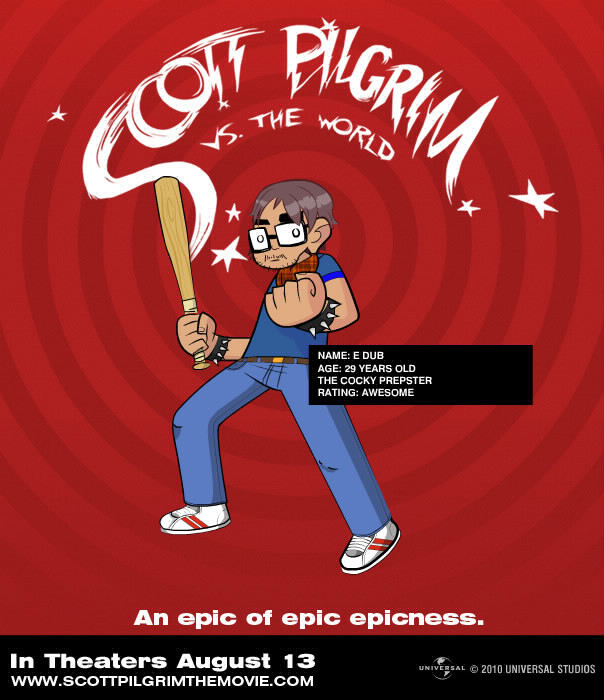 Indie comics artist Bryan Lee O'Malley's Scott Pilgrim series quickly became a cult hit upon its publication, and it's easy to see why. The gloriously insane story of a young rocker's battle against seven evil ex-boyfriends for the hand of the cool girl he loves was beautifully executed with an energetic graphic style. 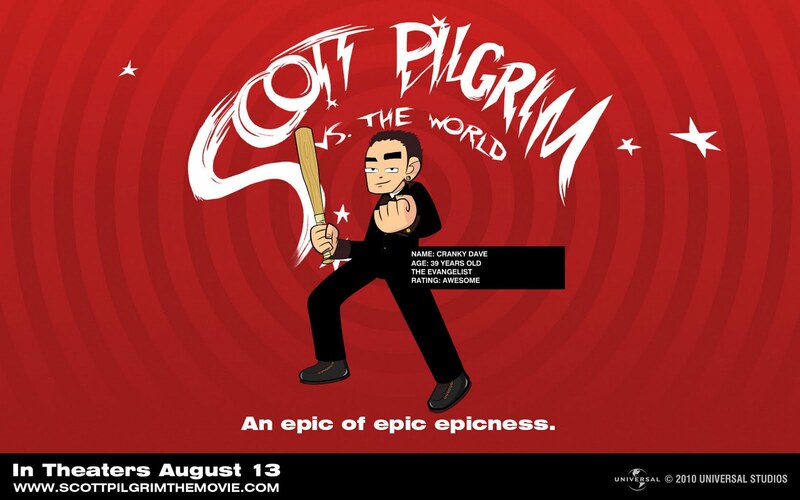 It could only be a matter of time before the series was adapted for the screen, and if the trailer's anything to go by, director Edgar Wright and a game-for-anything cast had a field day with it. 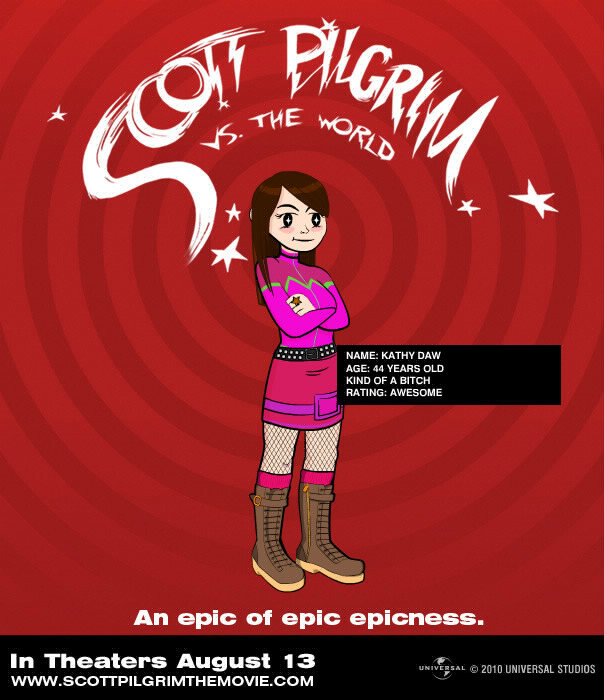 And when a movie's website lets you build avatars, we at Jaman are usually ready to throw ourselves in. 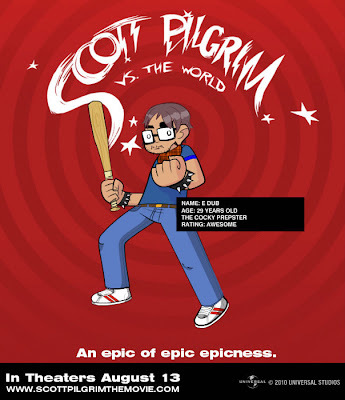 We're content to imagine that Bryan O'Malley created the office until the release of the final volume of the comic next month - Scott Pilgrim Vs. 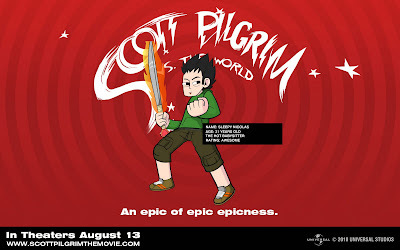 The World will hit screens on August 13. Can't wait for either one.